Rising gasoline costs have complicated the inflation picture. 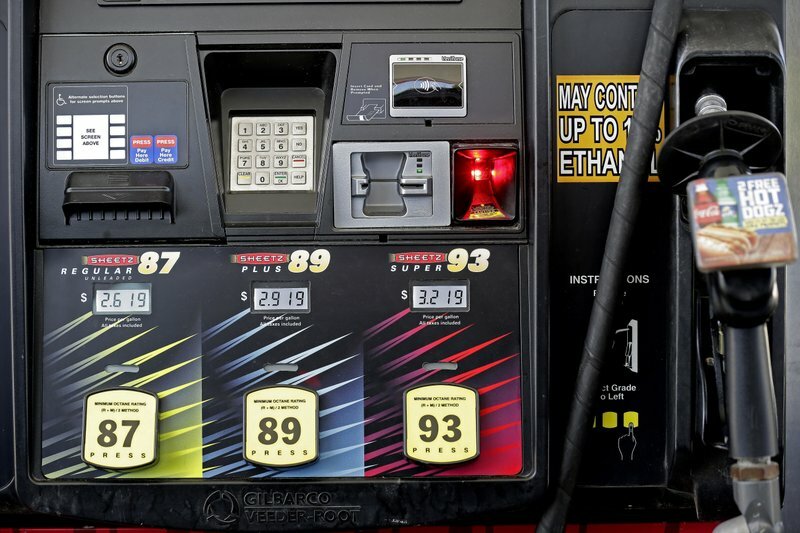 Gas costs have surged by 25.4 percent in the past year, but they tumbled 0.6 percent in July. US consumer prices climbed by 2.9 percent in July from a year earlier, a rate of inflation that suggests Americans are earning less than a year ago despite an otherwise solid economy. The Labor Department said today that the consumer price index ticked up by 0.2 percent in July. Annual inflation matched the 2.9 percent pace from June, which had been the highest level since February 2012. Core prices, which exclude the volatile food and energy categories, gained by 0.2 percent in June and 2.4 percent from a year earlier.